A team of researchers has discovered that despite the small size of bird’s brains, these animals are remarkably intelligent and have a significant number of neurons. The study, entitled Birds to have primate-like numbers of neurons in the forebrain, was published on Tuesday in the Proceedings of the National Academy of Sciences. 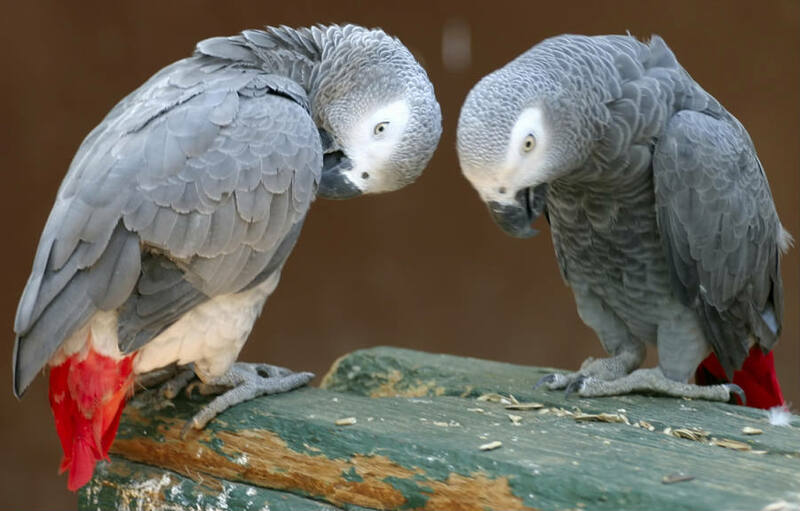 Researchers were encouraged to carry out this sort of investigation due to the long-time enigma neuroanatomists have been having regarding the brain sizes of birds and the complicated cognitive behaviors they perform. 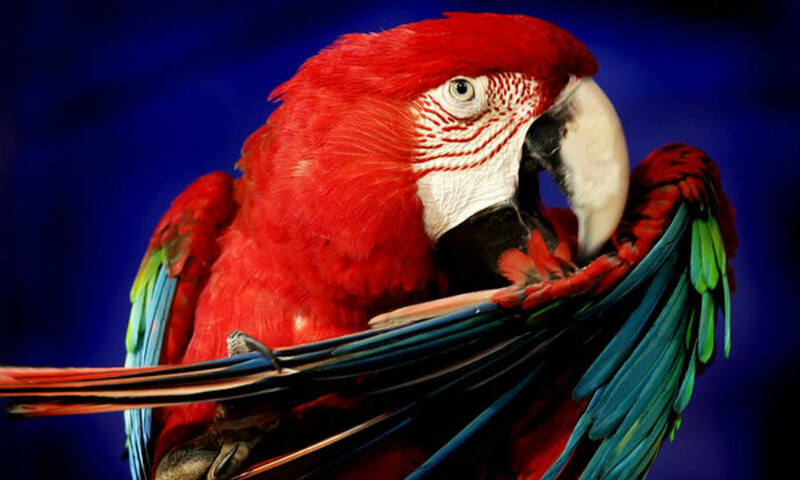 Hence, researchers from Brazil, Czech Republic, and Austria have examined post-mortem songbirds, macaws, parrots, corvids, among other bird species, to analyze their neuron density. A total of 28 avian species were tested. Investigators estimated the cellular composition of the brains of birds and the findings were related to the lack of congruence between intelligence and the size of animal’s brains. Researchers found out that birds have a large number of neurons compared to those existing mammal’s brain structure. These extra neurons are located in the forebrain, what leads avian to have the potential to perform higher “cognitive power” than the neural activity carried out by mammal brains. By using a brain measuring device called isotropic fractionator, the group of researchers has determined the number of neurons in specific regions of bird’s brain, and it resulted that birds have twice as many neurons as primate brains of the same mass, which means that bird’s brain have higher neuron density than mammalian brains. “We found that birds, especially songbirds, and parrots, have surprisingly large numbers of neurons in their pallium: the part of the brain that corresponds to the cerebral cortex, which supports higher cognition functions such as planning for the future or finding patterns. That explains why they exhibit levels of perception at least as complex as primates,” said Herculano-Houzel, a researcher at Charles University in Prague. Also, Houzel stated that compared to primates or other mammals and birds, large-brained corvids and parrots have higher proportions of brain neurons located in the pallial telencephalon. Researchers have concluded that due to the presence of this vast number of neurons in the telencephalon, avian intelligence is remarkable, and it can achieve what was not expected to make small brains. For a very long time, intelligence and cognitive power were linked to large brain structures because of the high densities of neurons that can be concentrated there. The pallial telencephalon is a brain region that controls vision, hearing, personality, emotions, among other functions. Therefore, one of the major findings of the study is that people should stop calling others “bird brain” in an attempt to disrespect them. It has been proved how intelligent avian species can be despite the small size of their brains.